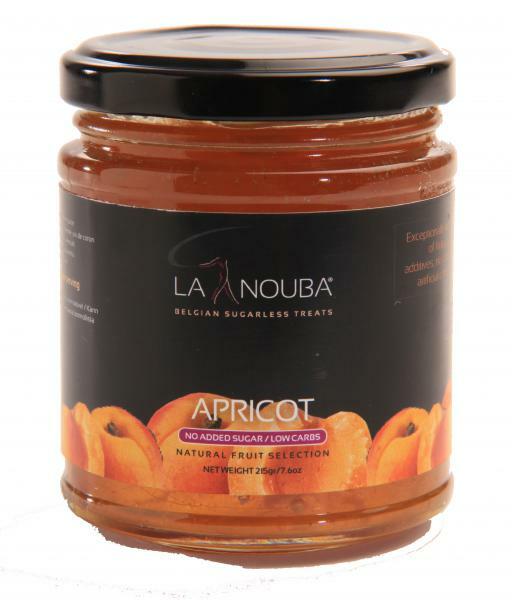 Our Belgian artisan spreads are prepared in open copper kettles according to the traditional method of 55 grams of fruit per 100 grams of spread. 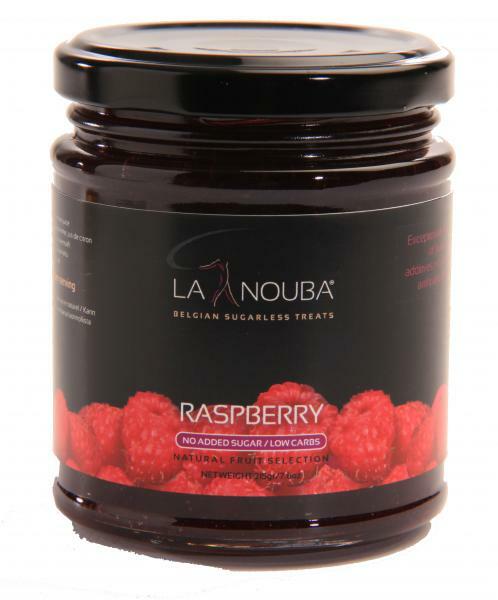 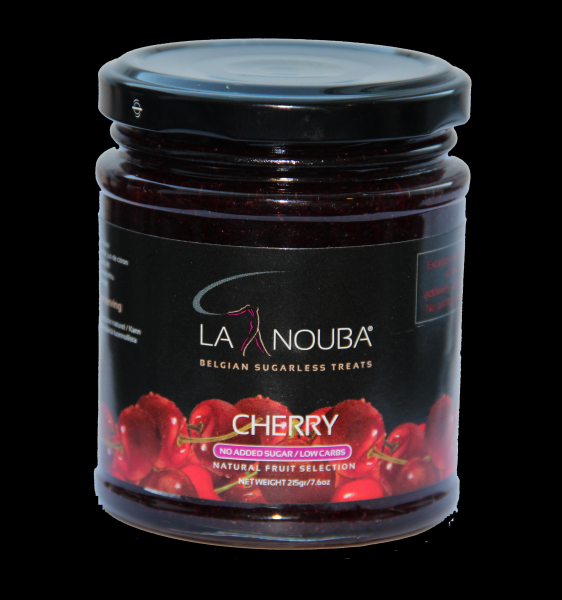 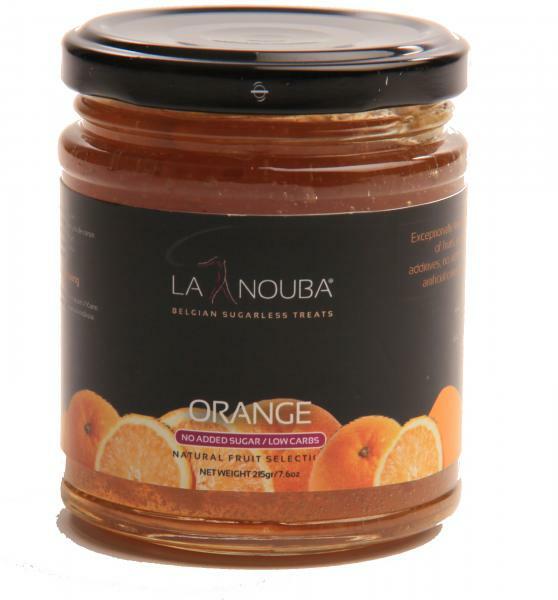 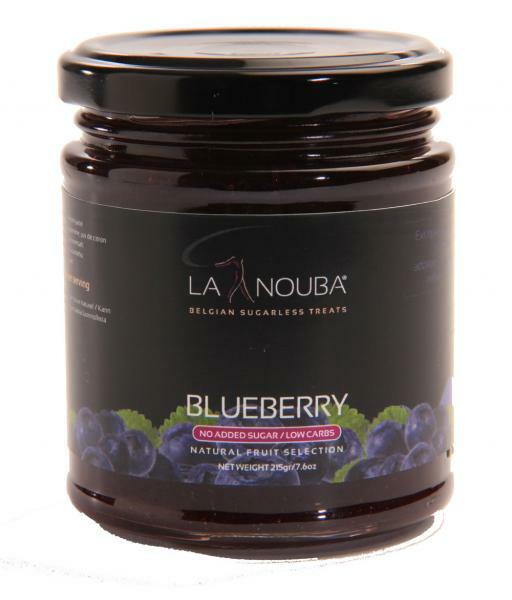 LaNouba spreads contain approximately 1 gram of net carbohydrates per tablespoon. 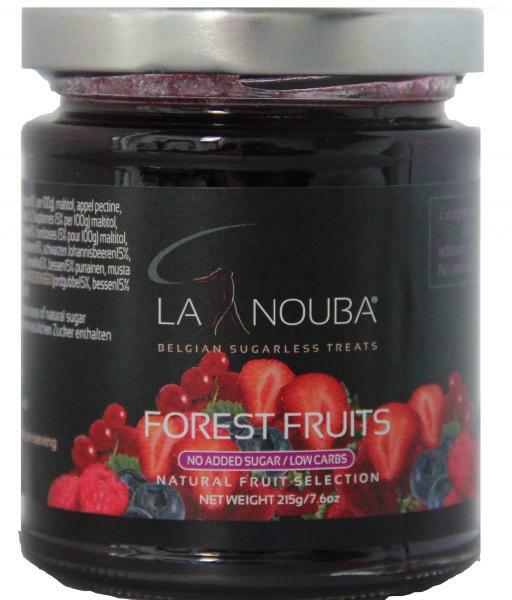 Made with premium fruits, it gives you all the taste of a full fruit flavored spread. 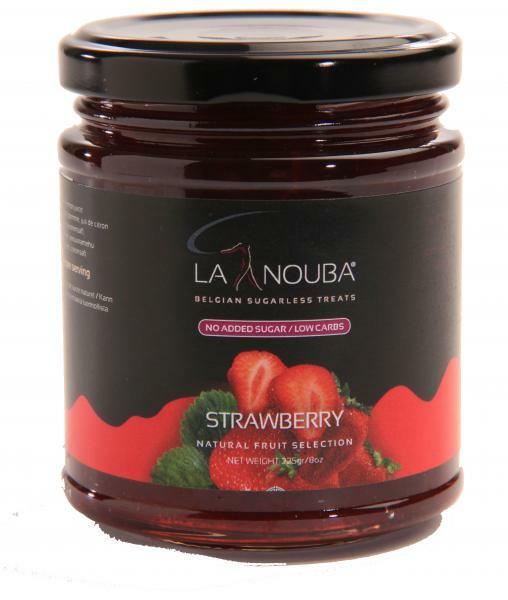 No preservatives, sugars, colorants or additives. 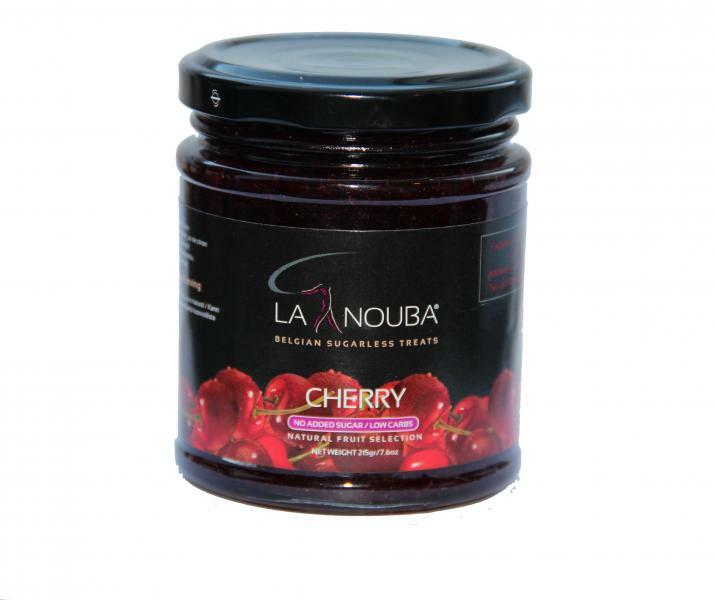 Our LaNouba chocolate spread has a very unique taste! 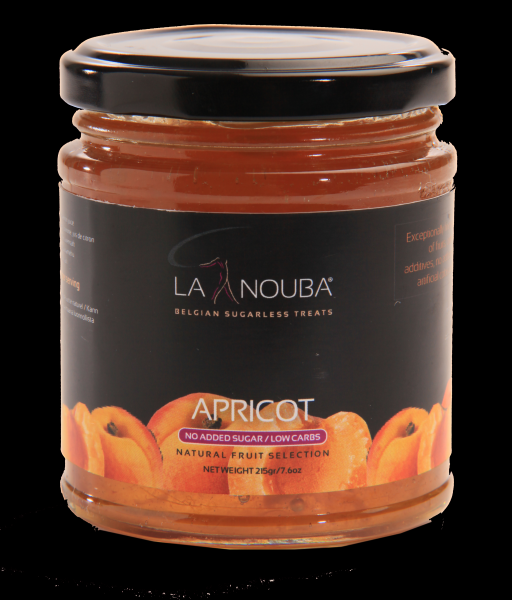 Considering the fact that it only contains approximately 0.75 grams (net) of carbohydrates per tablespoon and has a creamy, rich chocolate flavor, It’s perfect on low-carb breads, cookies, and crackers.